With Seahorse Carpet Care/ Super Sealers, you won't have to get your hands dirty by using my tile and grout cleaning services. 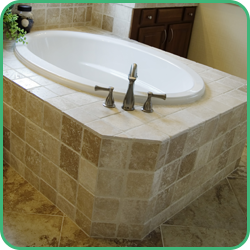 I will clean the tile and grout and can also remove mineral, calcium/lime deposits, and hard, discoloring stains from well water deposits. 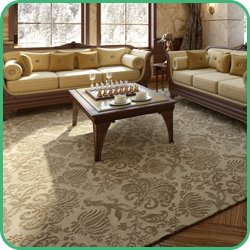 Count on Terence to rid your carpets/area rugs of unwanted dirt and stains by using hot steam extraction, and then air movement. 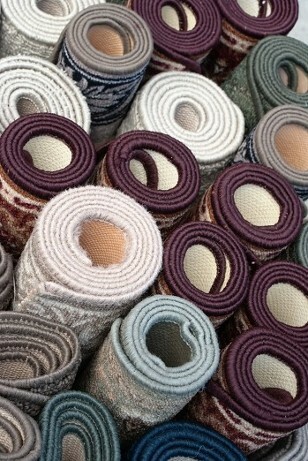 I use only the amount of cleaner that is needed to clean your carpets. You may also want to consider stain/wear protection, and odor neutralizer. Take advantage of Terence's complementary bid. I have been certified in Area Rug/upholstery/fabric cleaning of all types, as well as Flood Restoration and Tile/Grout, Hard surface cleaning. I have also become expert in more non-traditional cleaning requests such as Auto upholstery, boats, Recreational Vehicles and, mobileHomes. Leather cleaning is also a specialty. Seahorse Carpet Care, established in November, 2004, in conjunction with Super Sealers, tile/grout, stone cleaning. I have transformed many tile showers, kitchen counters, and floors. Showers, and shower installs, vanities, tend to need the most attention so I’ve made them a specialty. I have brought new life to many cleaning projects needing revitalization. TO OFFER AND EXHIBIT EXTENSIVE ADDED VALUE IN THE REALMS OF SERVICE, WORKMANSHIP, AND SAFETY. ALL IN CONTRAST TO ANY AND ALL COMPETITORS AND IMITATORS IN THE CLEANING/RESTORATION INDUSTRY.